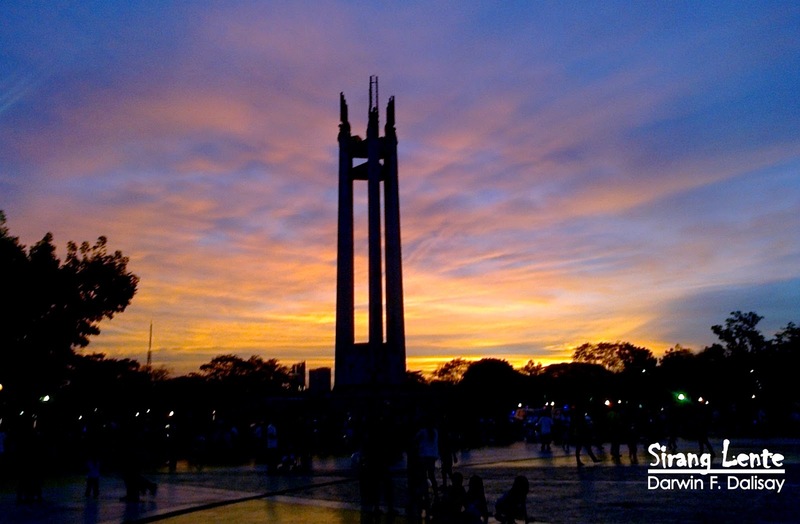 For others, they find Quezon Memorial Circle as their perfect place for jogging, meeting someone, other activities, and the perfect spot for Pokemon Go gamer as their lure location but for me – this landmark commemorates the significance of the late President Manuel L. Quezon and the Commonwealth of the Philippines. I have visited this park several times, but it’s my second time entering the museum. Photos below will show what’s inside the museum. 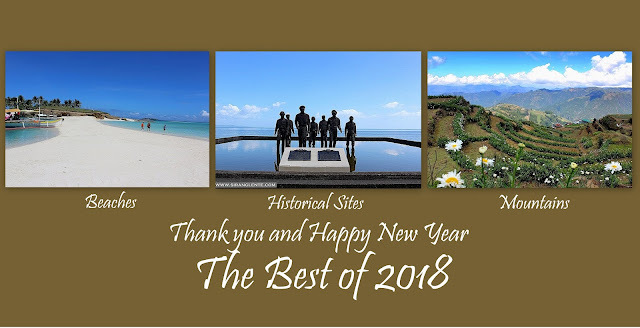 First Gallery has the detailed information of Manuel L. Quezon’s early age while the second has the collection of items used by Quezon when he was still in Congress and the First President of the Commonwealth of the Philippines. Photo above is the Plaque dedicated to Manuel Quezon as Philippine Representative to U.S. Congress. Gallery Three shows what’s inside Quezon’s office. Some are the wooden office table and chairs, plaques, hats and items he used in playing golf. Stunning pieces can also be found in the museum. There are gifts from different countries such as chest, vase, jar, samurai, painting, and other personal memorabilia like old documents, stamps, and dry seal given by foreign dignitaries. Huge paintings on the walls and columns. Four Gallery has the collection of memorabilia used during World War Two (1941-1945) like gun holster, military bags, peaked cap, helmet, owned and worn by Manuel Quezon, Carlos P. Romulo, and other prominent people fought during the war. Photo above is situated in the middle of the three pillars of the landmark. 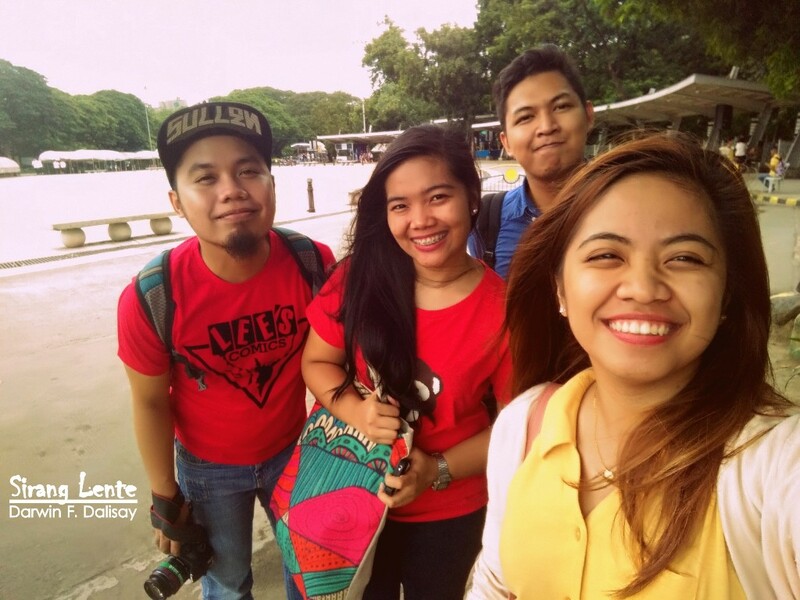 It is where Quezon’s tomb is situated. The crypt is covered with black granite marble and on the right side (with cross made of black marble) is allotted for Dona Aurora Quezon. The wall encircling the crypt is also covered with white marble. There’s a special gallery that contains personal collection of Dona Aurora Quezon. Inside the room are the original bed, chest and mirror made of wood, Filipiniana dresses, frames, and other personal memorabilia. Before leaving Quezon Memorial Circle, finally I was able to see the amazing details of the structure from afar, without the stores by the entrance. This spot is clean and surrounded by trees but the building on the background is very noticeable. I am just curious if how will Quezon City Circle looks like at night once they’re done with the construction. Here we are. Team Sirang Lente!